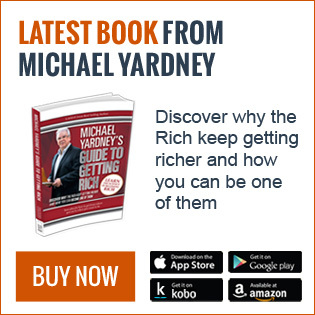 When you consider that buying an investment property will be one of the biggest financial commitments you ever make, why would trust just anyone to look after it for you? For a small annual fee, professional property management can save you valuable time, money and headaches, making your investment journey a lot smoother. And of course the property management fee is fully tax deductible, so the argument that you can save a few dollars with a bit of DIY property management really isn’t justified. Additionally, failing to invest in a property manager can actually cost you more in the long run, as they can be invaluable in maintaining your assets’ long term rental yields and capital growth. 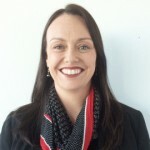 By ensuring your property is marketed at the correct rental, assessing and securing reliable tenants and working to minimise vacancies between tenants, as well as taking care of all maintenance issues and conducting regular inspections and rent reviews, a property manager can make a big difference to your portfolio’s bottom line. 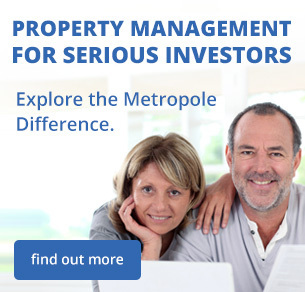 However just as you need to do your research to secure the best possible investment property, you must also dig a bit deeper when you go in search of the perfect property manager. So what do you look for when seeking out a property manager who will act on your behalf in a professional and ethical manner, whilst ensuring your investment performs at its peak? The first thing to keep in mind is that your property manager should be part of a professional management team, hold all of the necessary qualifications to look after your property and be able to demonstrate their experience and results. You should always ask for references from current clients (landlords), as well as evidence of their general vacancy rates and how long it takes them on average to let a property. How long have they worked in the industry and importantly, what do they know about the area your property is located in? It is advisable to engage a property manager who knows the location of your investment intimately and can easily provide detailed information on local services and infrastructure, including shopping facilities, schools, recreation and medical facilities and public transport, right down to where to get the best cup of coffee! 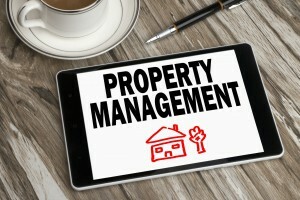 Your property manager’s responsibilities extend beyond collecting rent and dealing with maintenance issues. Good property management requires proactive thinking and a “passion” for the industry. They should conduct regular rent reviews to ensure your tenants are being charged the correct market rental and your yields are maximised because, after all, landlords rely on their tenants to help meet their mortgage commitments. This is particularly critical when, as in the current climate, interest rates are on the rise and rental demand is booming. 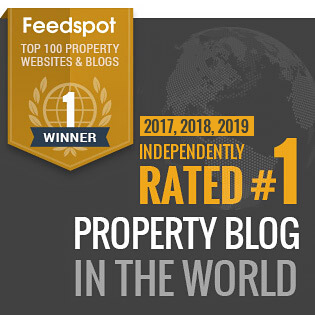 As a landlord, you want to maintain the smallest possible gap between your yields and your interest repayments and when vacancy rates are low your property manager should be able to ensure this is the case. A good property managerwill be able to assess your investment property to determine how much it should be marketed to prospective tenants for. If you charge too much for the property or area, you stand the risk of extended vacancies, but if you charge too little, you are not making the most of your yields. Look for a property manager who is willing to give you their honest opinion with regard to any possible improvements you could make to your property so that it is more appealing to tenants and will be a strong contender in the local market. They should also be able to suggest small upgrades that can greatly increase your returns, such as installing a dishwasher or air conditioner. 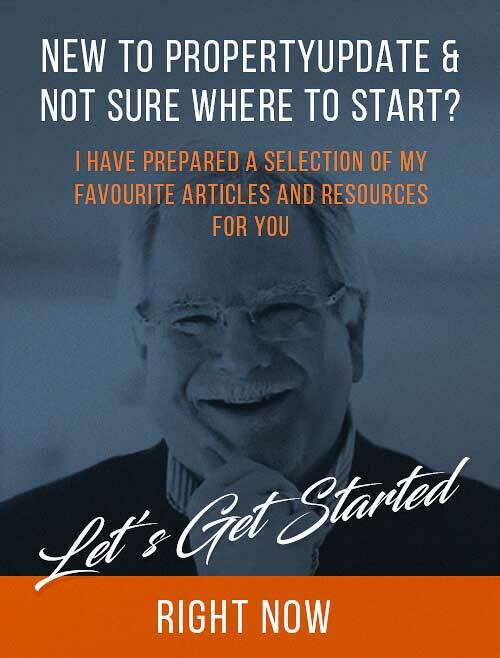 Property managers can advise you on the suitability of applicants and should have all of the relevant industry tools at their disposal to check references and past rental histories. Many will have a database of prospective tenants whose requirements can be matched to you particular property in order to fast track the letting process and minimise vacancy periods. They will always look out for applicants who are most likely to be long term, reliable tenants. A good property manager will stay on top of any maintenance issues as reported by tenants and ensure they are responded to in a timely manner, by the right tradespeop le. Often they have deals in place with tradespeople they have worked with on a long term basis and they trust to do a good job, hence they can fast track necessary repairs and often pass on discounts to the landlord. They will also ensure your rates and any insurance or strata levies are paid on time, along with the rent and can provide end of financial year reports directly to your accountant, as well as ensuring your property is adequately maintained. A good property manager will conduct regular inspections to verify that the tenant is looking after your investment and take care of any tardy payment issues, as well as acting as your representation should any matters be presented at the Residential Tenancies Tribunal. 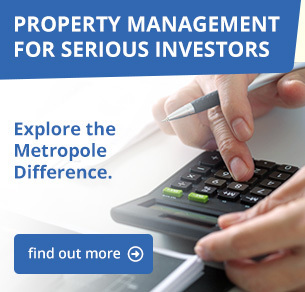 Often the first question an investor will ask when enquiring about our property management services here at Metropole is; how much are your fees? While it is reasonable to establish the ongoing cost of engaging a property manager, this should not be you primary consideration. Ultimately, you want the best service rather than the best deal. Interview a number of property managers before making a decision and trust your instincts, because at the end of the day you have to deal with your property manager regularly and you’re entrusting them with a very costly asset. 1. How long have you been in property management and worked in the local area? 2. What can you tell me about the local rental market and where do you think it’s heading? 3. Do you have a team of professional and experienced support staff who can manage my property in your absence? 4. How do you screen tenants and what questions do you ask on your rental application form? 5. 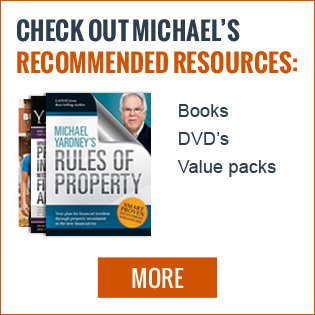 How will you determine the rental value of my property and can you provide me with comparable rentals? 6. 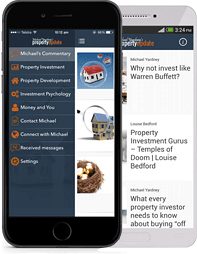 How do you intend to market my property and in what forums? 7. Is your advertising material professional and does your agency have a prominent name in the area? 8. 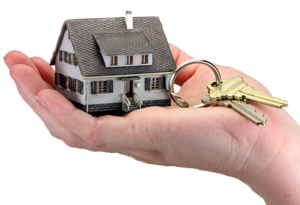 Do you have a tenant database that you can use to fast track the letting process? 9. 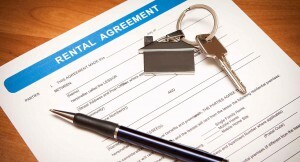 How do you deal with rental arrears and maintenance issues? 10. How often do you conduct inspections? 11. Do you provide detailed inspection reports with accompanying photos of any damage, etc that should be recorded? 12. What is your process for dealing with repairs and do you have reliable tradespeople that are used on a regular basis by your agency? 13. 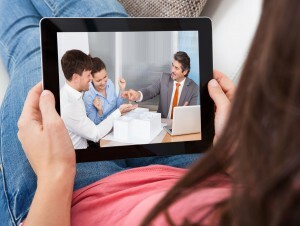 How often will you conduct rental reviews and tenancy renewals? 14. 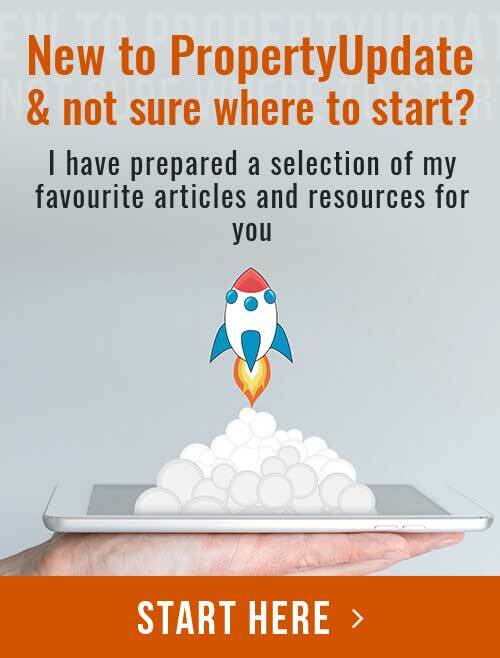 What process do you use to ensure my property is left in excellent order at the end of a tenancy and how do you minimise vacancies between tenants? 15. Can you please provide references from current landlords and is it possible to speak with any of them? 16. 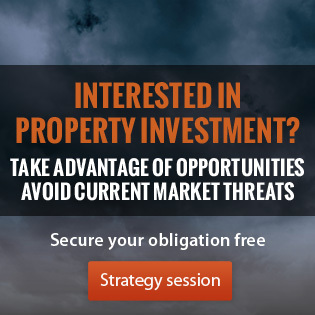 Are you a member of any regulatory industry bodies such as the Real Estate Institute? 17. 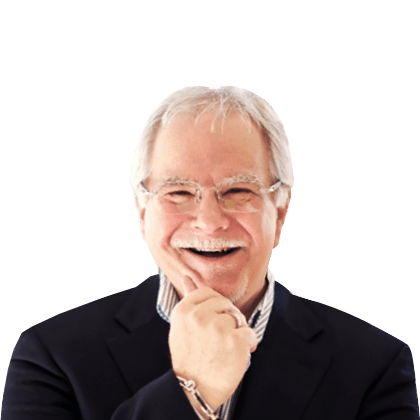 How much are your management fees and are you willing to provide a written guarantee as to the quality of your service? 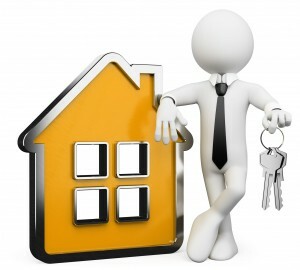 Selecting the perfect property manager will ensure that your investment is in good hands and well cared for. 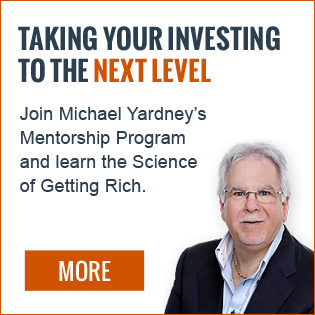 It is a critical aspect of your investment journey and a decision that should not be taken lightly. Asking the right questions and seeking the right answers will hold you in good stead and put you on the right track to finding a property management team who will value your investment as highly as you do. Awesome information. 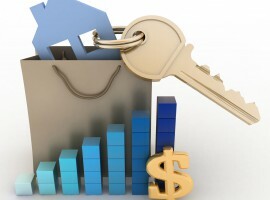 Great property managers know and understand exactly what investors want: and that is good ROI. 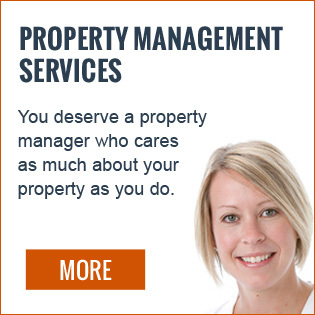 Great property managers provide undivided attention to all aspects of managing a property (from marketing, tenant screening, rental collection, through to regular inspection). Hi – I tried to find out more details on your property management services but the link you had at the bottom of the article doesn’t work.